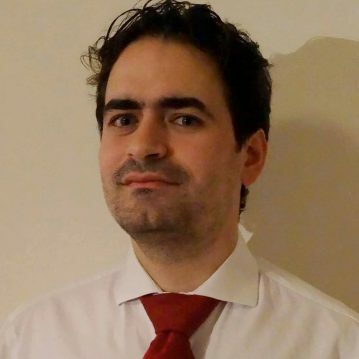 Vagner is an investment consultant who runs his innovation consultancy boutique in Brussels and London. He advises companies on strategy, investment (private & public funding) and growth issues. He holds an MBA from London Business School.